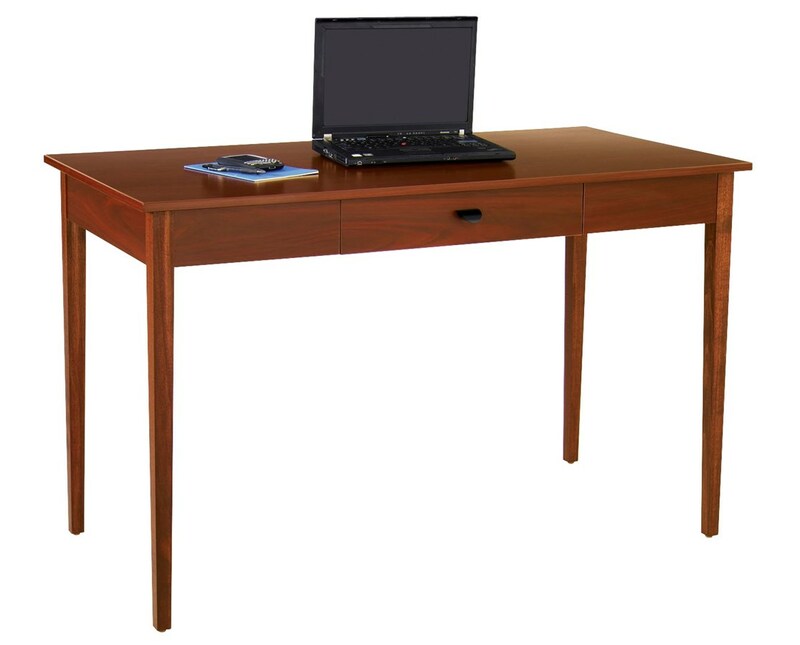 The Safco Apres Table Desk is an elegantly designed modular desk that perfectly fits any home or office setup. It features 48 inches wide top with a weight capacity of 75 pounds and a 17.5 inches wide drawer. This desk may be used as a table, standard desk, or computer workstation. It is made of ¾-inch furniture grade wood, while the legs are made from solid wood. It also meets BIFMA safety standards. 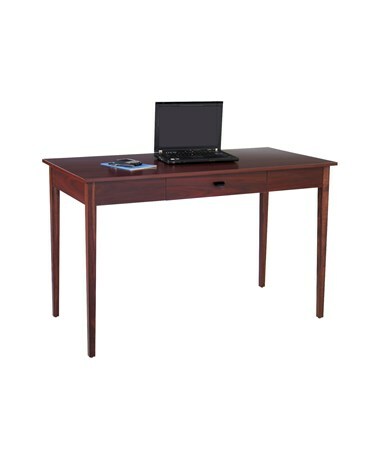 The Safco Apres Table Desk is available in two different colors. Please select your preference from the choices above.